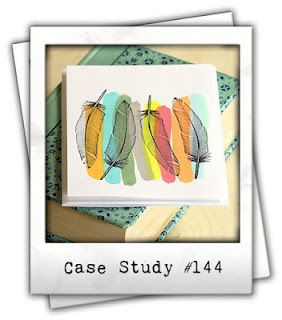 It's time for another fabulous challenge at CASE Study. This is our last week with Lisa Spangler. Her cards have been a blast to work with and this week is no different. Here's my take on her card this week. I can't wait to see your take on this challenge. 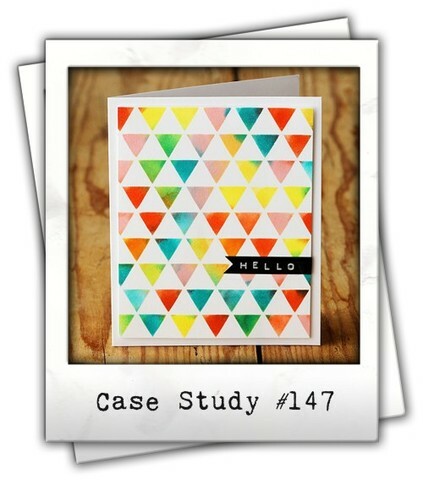 Make sure you head over to the CASE Study blog to see how each of the DT members were inspired!!! You are sure to find some amazing creations. It's hard to believe that the past 6 months have flown by as quickly as they have! Today marks my last post on the Fresh Squeezed Design Team. I wanted to take a moment to thank Ryann & Shannon for giving me the opportunity to be a part of their amazing team. I've enjoyed every single second of it. 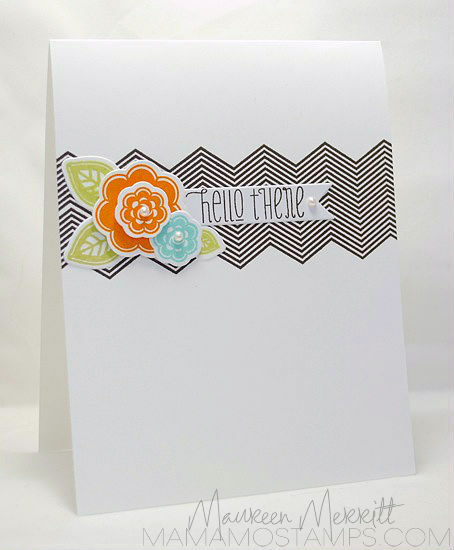 Each day this week, Ryann and Shannon are bidding the DT gals farewell with a special wrap up post and giveaway. Make sure you head there next! I thought it fitting to use my favorite set on my last card. Head over to Fresh Squeezed Stamps to enter for a chance to win Friendly Folk! 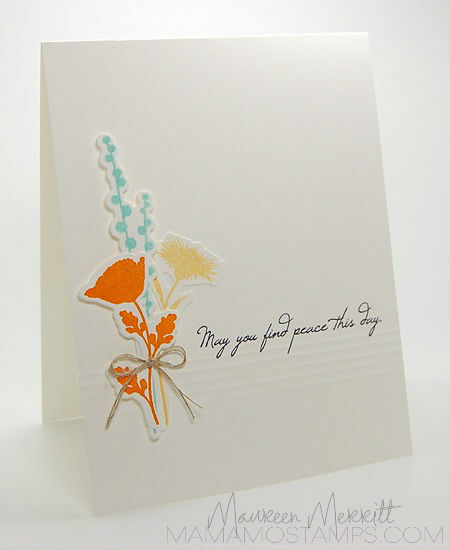 and leaving me love on the FSS blog! *This is my second post today. Please scroll down or click here for my CASology post! 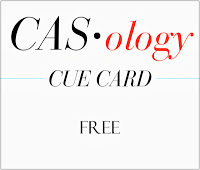 It's time for a new CASology Cue Card!!! 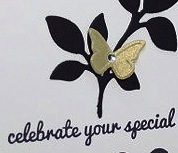 You can't get more free than a butterfly! To give my flowers a bit more interest I used the Rock & Roll Technique. 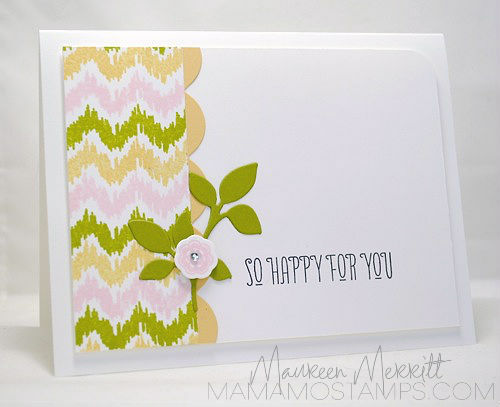 To do this you simply ink up your stamp in a lighter color, then roll the edges in a darker color before stamping. 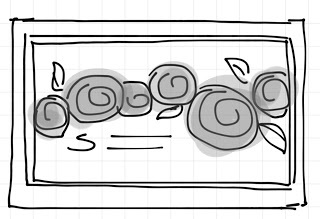 I also did some shadow stamping, or stamping off, on my leaves. The combination of the two techniques adds dimension without adding layers to this OLC. Where will the Cue Card FREE take you? Click on each of the DT names below to see how they were inspired !! 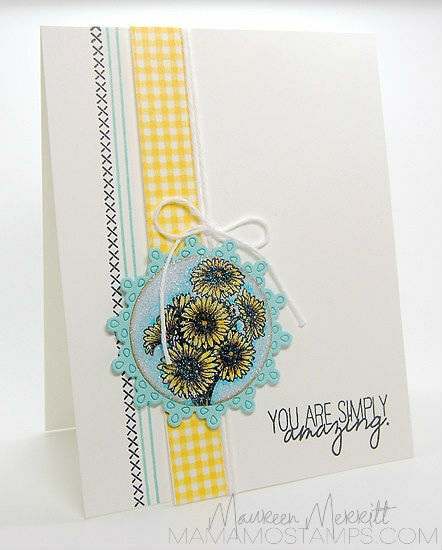 **Check out my updated Stamps for Sale page...ink pads, stamps & accessories added!!! Gold is so on trend right now, see how I've incorporated it into my project. Head on over to see the full project! We are celebrating Summer at StampNation with a Summer Kick Off Party. Today is all about the colors of Summer. I think of bright colors when I think of Summer. I hope you are having a great first day of Summer! Are you like me? Do you love Summer? Let me know what your favorite season is! 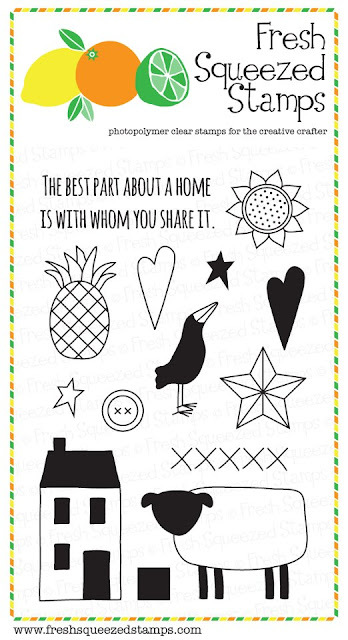 Before you leave, make sure you check out my Stamps For Sale page! New stuff is being added just about daily! Lisa Spangler is back for another week as our June Muse. 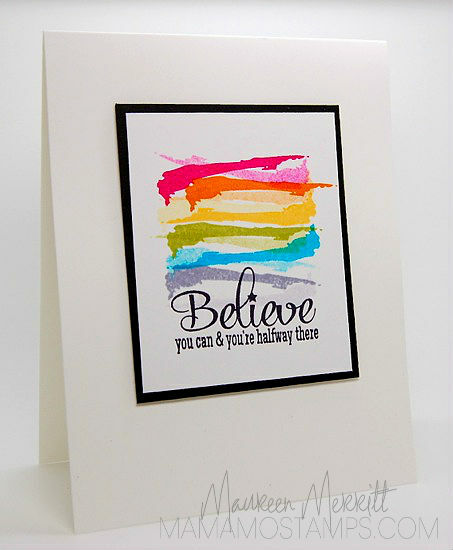 I was immediately drawn to the colors on the inspiration card, it's a favorite of mine right now. I pulled that into my design as well as the bold pattern Lisa has behind her focal point. 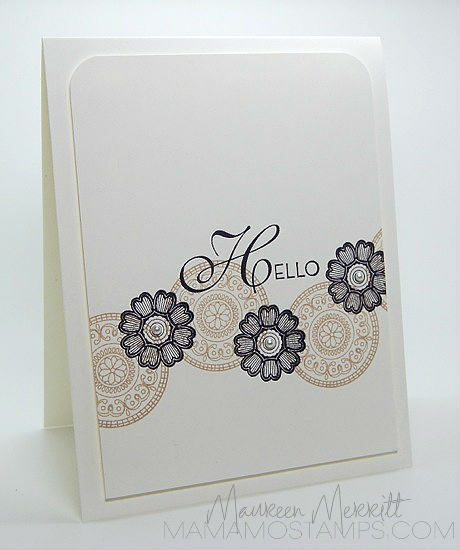 All of this was placed on a white card base and finished off with a pearls. I'm popping in quick this morning to share a card I made using the new Mosaic Madness stamp set from Stampin' Up! for the Tuesday Trigger over at Moxie Fab World! I took this cue card quite literally. 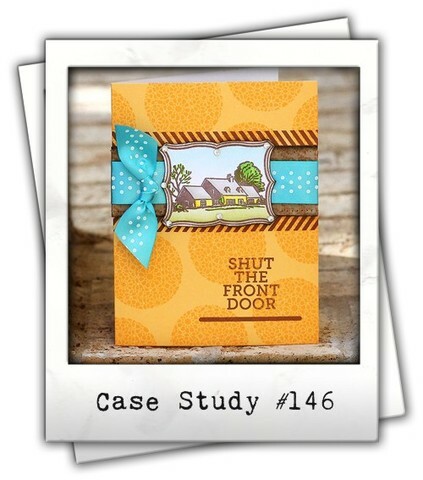 It was the perfect opportunity for me to make a Father's Day card for my Father-in-law. I went with a color scheme I wouldn't usually use. I just think of orange when I think of fish, I guess because of goldfish? 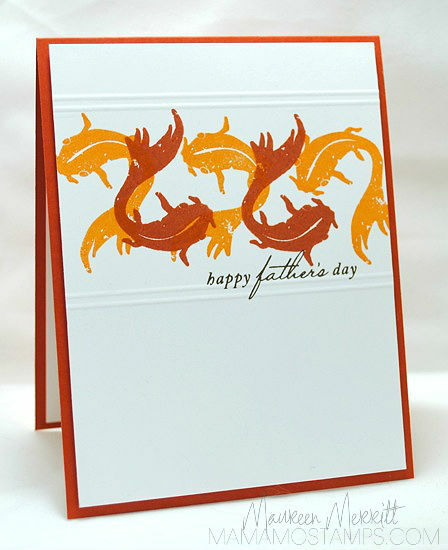 Monochromatic colors and simple details like score lines are perfect for masculine cards! Where will the Cue Card FISH take you? 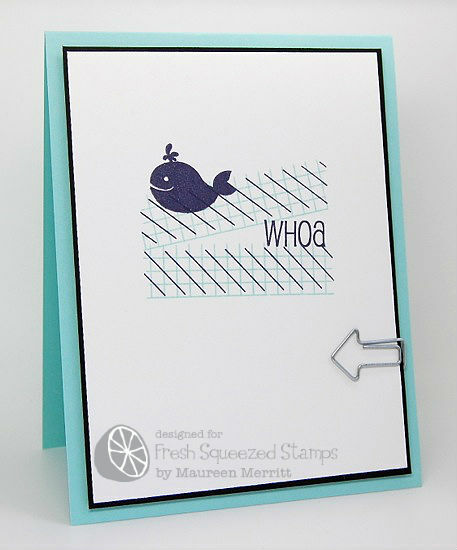 Remember, you don't need to have a fish stamp to play along. Think of where fish live, the colors of various fish...be creative and have fun! It's our first day of Summer vacation and at 1:00pm I've only just showered, I have a sink full of dirty dishes and dust bunnies are already piling up in the corners, haha. I'm ok with that, it's nice to have my boys home with me :) This morning we each started a Summer Journal. 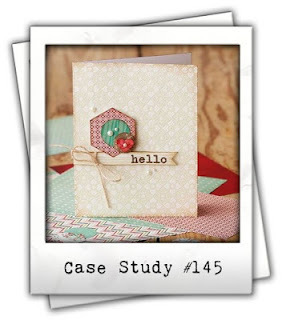 I picked up Smash Books for the kids and I'm using the This & That Journal from Stampin' Up! I pulled out all of my old scrapbooking supplies, buttons, clips, washi tape etc and we had a blast. I was surprised that my oldest Conner really enjoyed himself. I knew Ethan would, though he had a bit of a rough start struggling with perfection. I wonder where he got that from ;) Anyway, I'll share our journals and our journey with them as the Summer progresses. 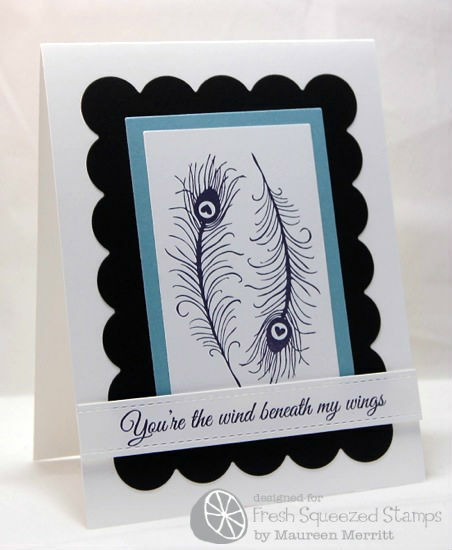 I'm sure you haven't come by my blog for a family update, so let's get on to the card. 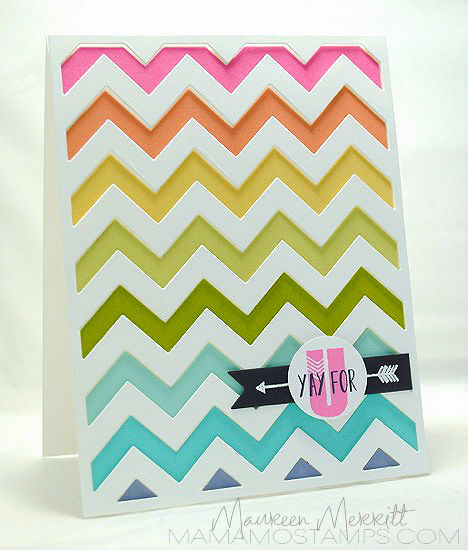 My card was inspired by the Mood Board Monday #14. 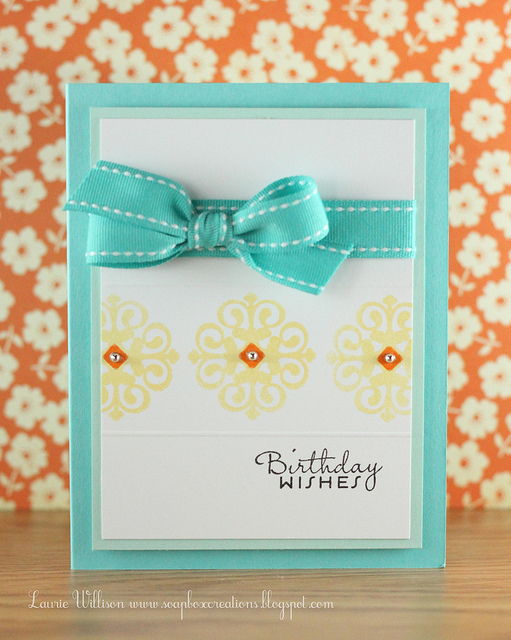 I am really excited about the Backgrounds & Borders line from Wplus9. 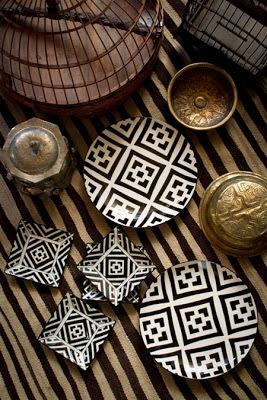 Ikat is so prevalent everywhere right now, from clothing to home decor and papercrafting. I love that it is now also a part of the Wplus9 collection (and my own personal stash)! 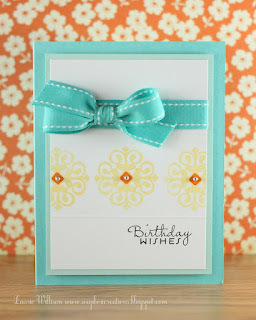 Don't forget about the last Cloud9 Blog Hop. The theme is ANYTHING GOES, so if you make a card for Mood Board Monday, you can also link up at Cloud9 until June 20th at 10am. One lucky player will win a $25 gift card to the Wplus9 store. 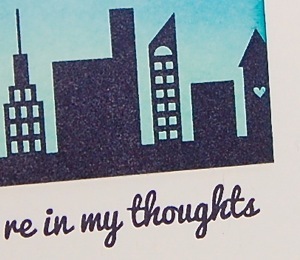 Check out my Stamps for Sale page. I'm listing more every day! Check out my Stamps for Sale page for newly listed items!!! We were busy preparing teacher gifts, cards etc right up until bedtime last night. The kids have been counting down, cleaning out their desks, partying all week, they are ready!!!! 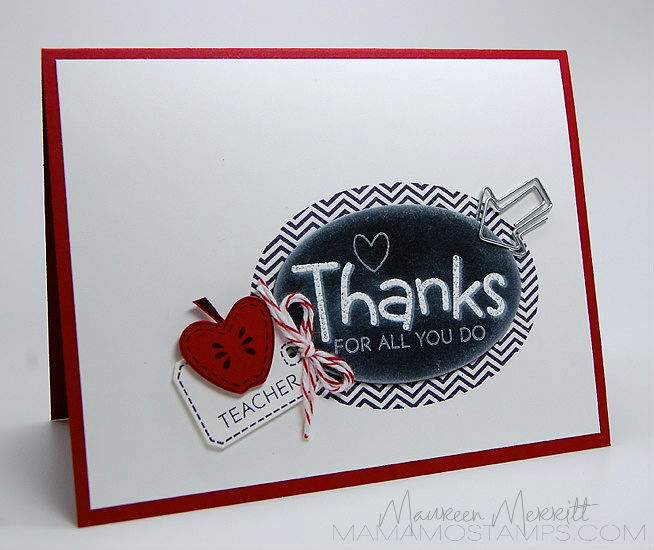 What could be more appropriate for an end of the year teacher card than a card using the Chalkboard Technique? I can't think of anything. If you haven't tried this technique, you should. It's fun and the best part is that you really can't mess it up. Have you ever seen a perfect chalkboard? Never! 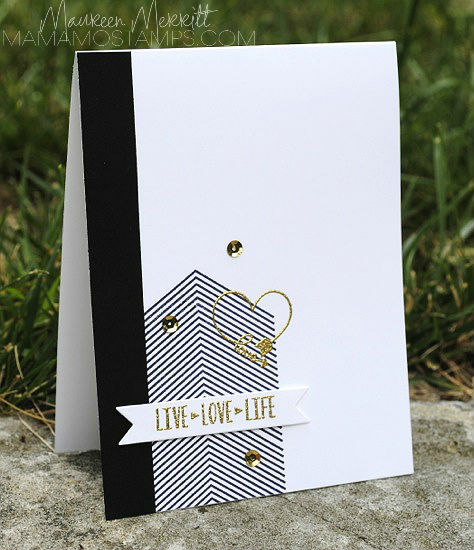 The Chalkboard Technique is the challenge this week over at StampNation. 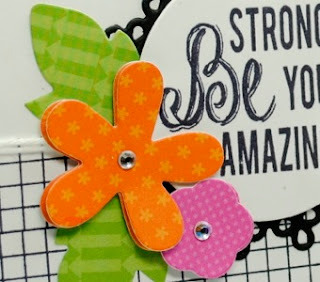 StampNation is an online membership site chock full of crafty inspiration...over 300 video tutorials, trends articles, challenges, CAS Lessons (taught by yours truly) and SO MUCH MORE! I'd love to see you there! 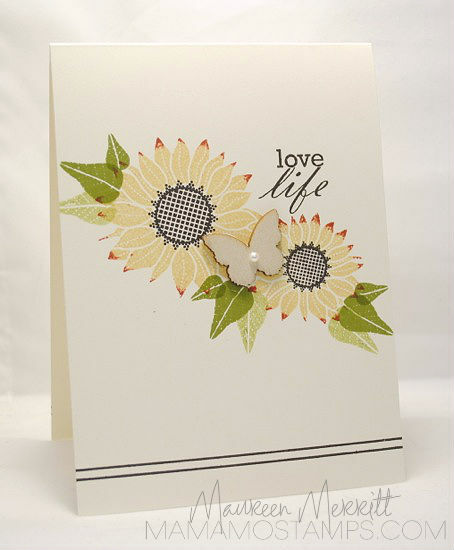 *Check out my Stamps for Sale Page! *This is my 2nd post today. Please scroll down or click here to see my CASE Study entry. 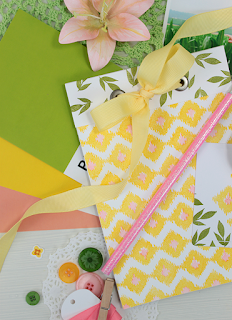 Sadly, this will be our last blog hop for Cloud9. Thanks to Suzanne and the rest of the team for bringing inspiration to us each and every month for the past year. I loved seeing Wplus9 products being used in the hops each month. 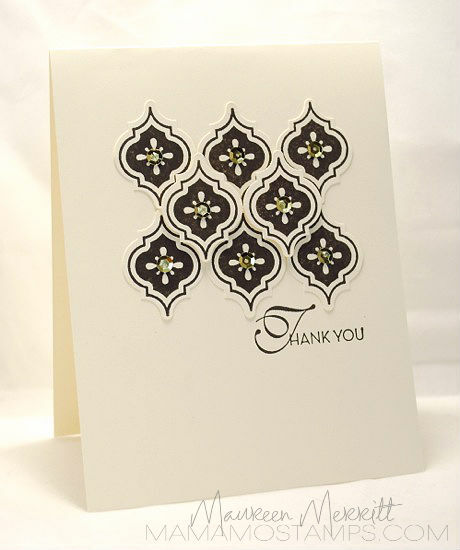 It was truly an honor to design with Suzanne, Gayatri, Anya & Erin. Before we say goodbye, we have one more challenge for you all! Yup, it's Christmas in June! 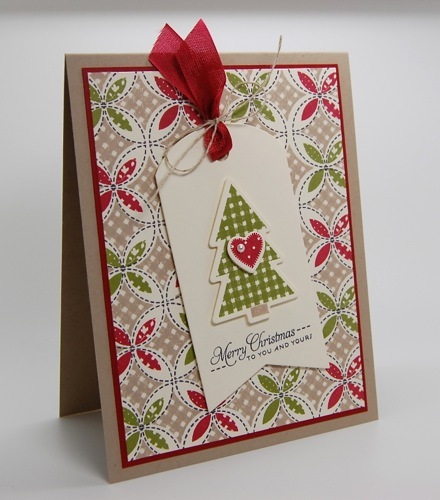 The moment I saw the Quilt Prints stamp set I knew I needed to make Christmas cards with it! I hope to see you joining us in the last hop! Let's continue to share our love of Wplus9 by participating in Dawn's Mood Board Monday challenges!!! 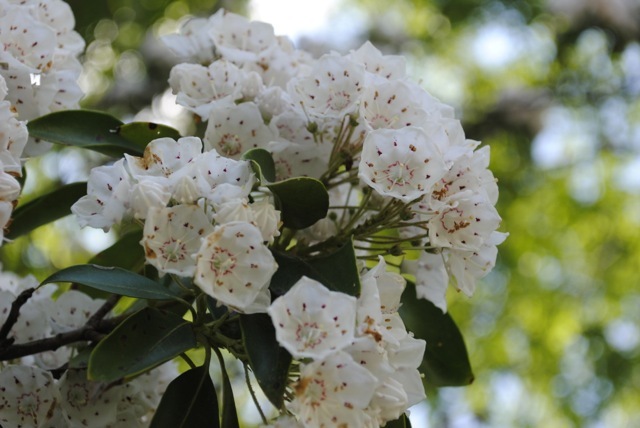 We return with a second week with our June Muse, Lisa Spangler. Yellow is such a bright and cheery color! I especially love it when combined with blue. a favorite of mine lately. I love the subtle detail and interest it adds without overpowering the card. Where will the Cue Card YELLOW take you? It has been forever since I've used the Clean and Simple Sketches, but this sketch really inspired me and I HAD to play along! I hope you week is off to a great start!!!! I am so excited to finally be able to share this news with you!! Eek, I'm one of the new designers at CASE Study!!! I am beyond honored to be designing with the best of the best, wow! Now that we got through that, how about this weeks challenge!!! 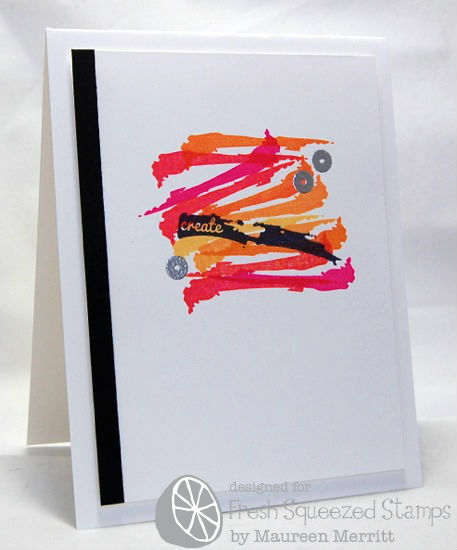 I love the strips of color and pop of black on Lisa's card and that is what I chose to work with on mine card. 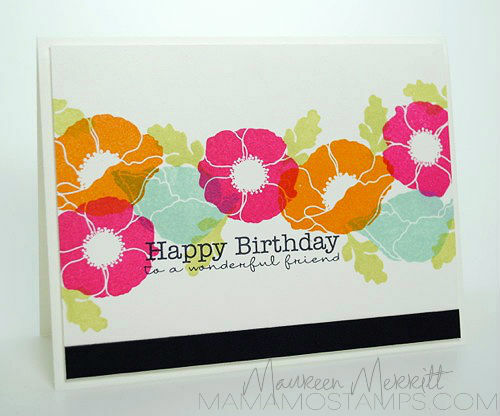 Each color was inked and then stamped twice (without reinking) to give a bit of variation. I can't wait to see how you are inspired by this piece. Head over to CASE Study to see how the rest of the DT was inspired. I promise, they are going to blow you away!!! 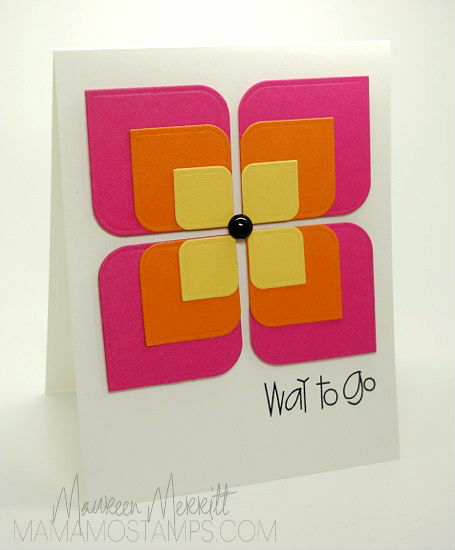 My card today was inspired by the current Muse Card Club Challenge. I was inspired by the 3 stamped images, the colors & score lines. 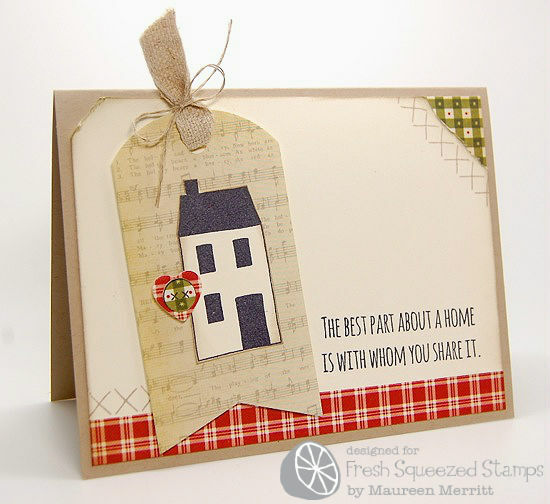 Here's Laurie's card that inspired my design. Before you go, make sure you check out my Stamps for Sale Page. I'm still adding, be sure to check back often!!! Where will the Cue Card WHEELS take you? I hope you'll play along with us at CASology!